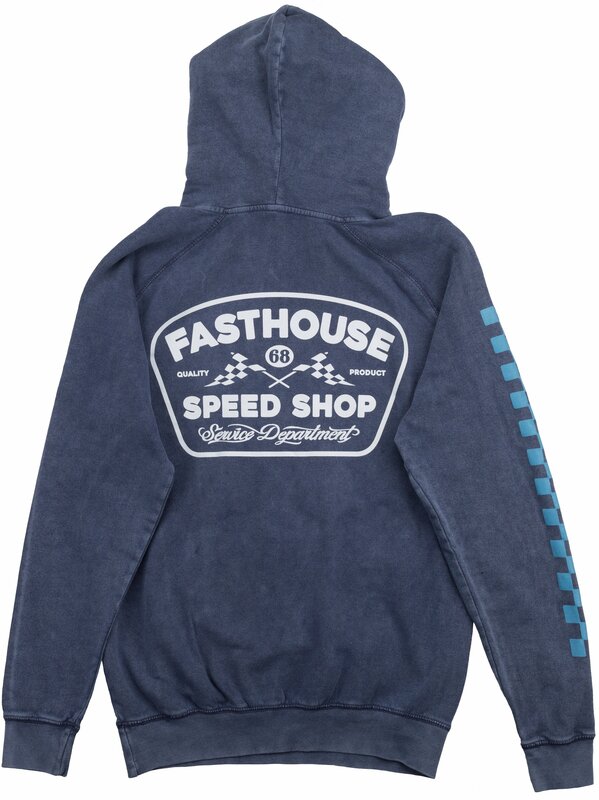 Experience a world of comfort and breathability with the Fasthouse Wedged Hoodie 2019. It’s constructed from 100% ring-spun cotton for the ultimate comfort and breathability. 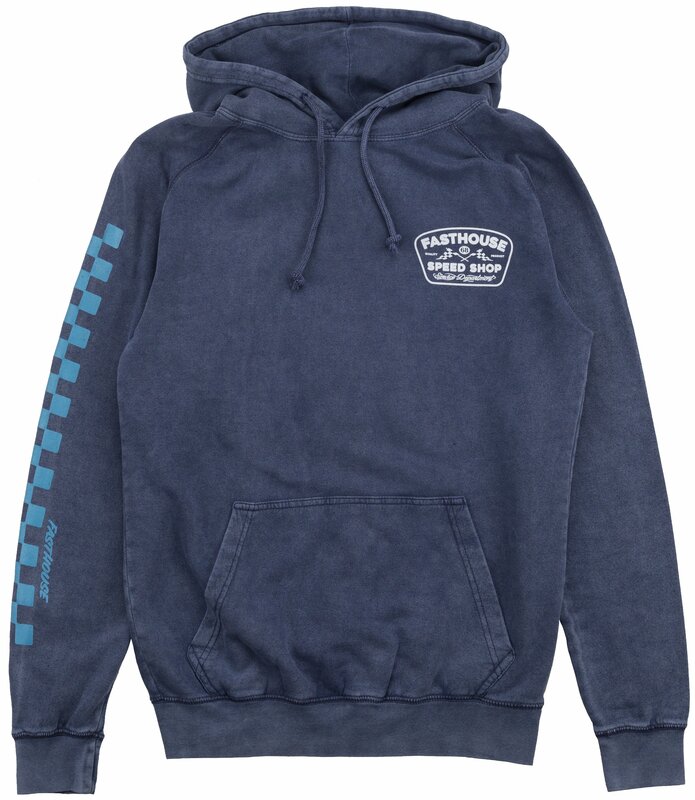 It features a Raglan style construction with a relaxed fit.